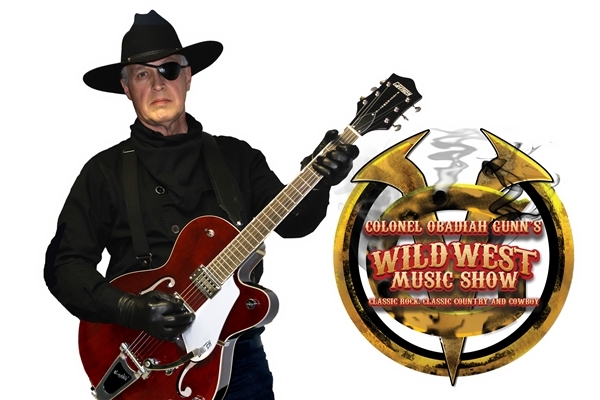 COLONEL GUNN’S WILD WEST MUSIC SHOW is a non-stop, fun-filled musical tribute to some of yesteryear’s best memories. 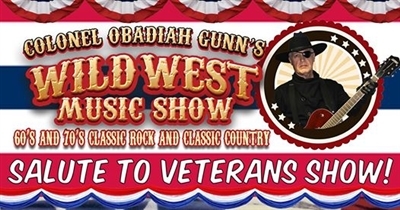 A combination of 60'S and 70'S Classic Rock music, classic country pop and good old fashioned cowboy tunes from history, movies and television shows. 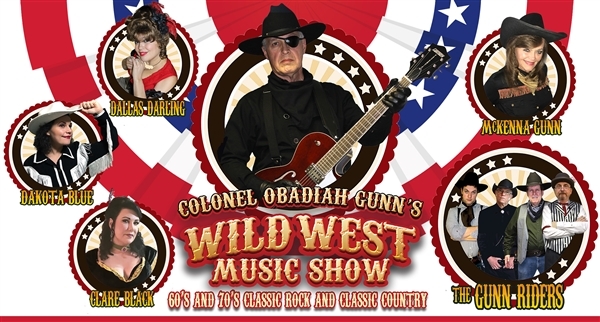 Colonel Gunn has gathered some of music's most talented performers to bring you a true foot-stomping, hand-clapping romp. Dress up in your best cowboy outfit and join the fun! VETERAN'S GET 50% AT THE BOX OFFICE ON SUNDAY NOVEMBER 11. THANK YOU FOR YOUR SERVICE! GOD BLESS THE USA!